Come and tie a fly or two, swap fishing stories and make new friends! Everyone is welcome. No experience necessary. 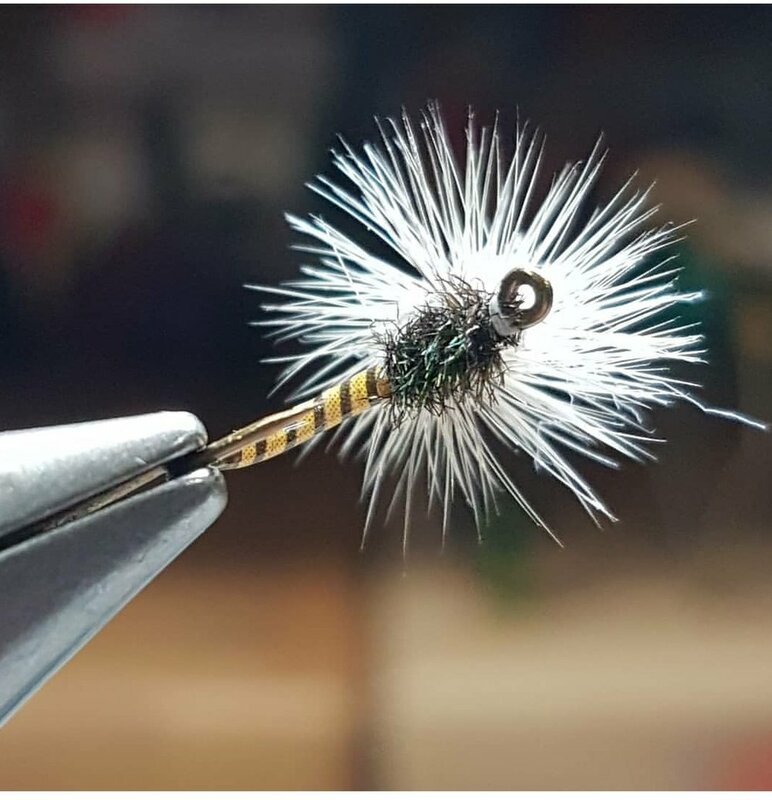 Join our Facebook page (search Cochrane Fly Tying Club) to keep up-to-date on all the info or visit www.cochranealliance.com/events/fly-tying-club.